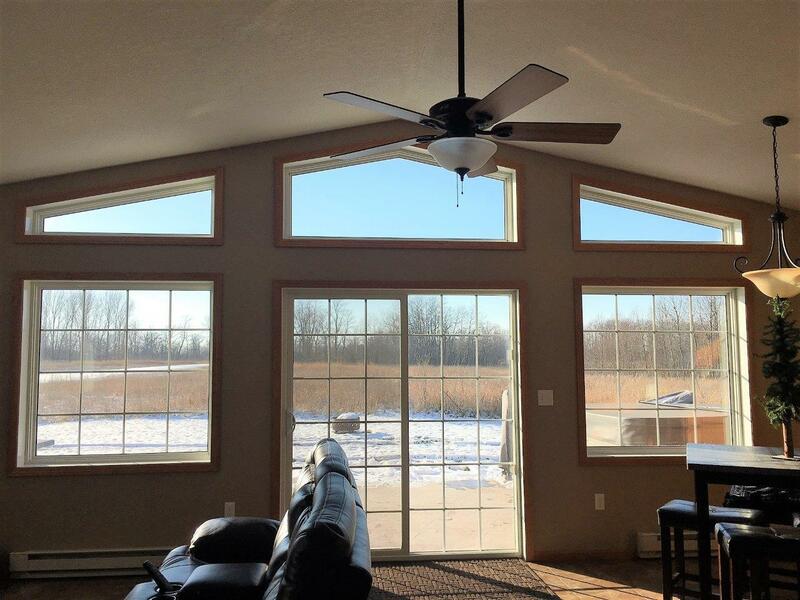 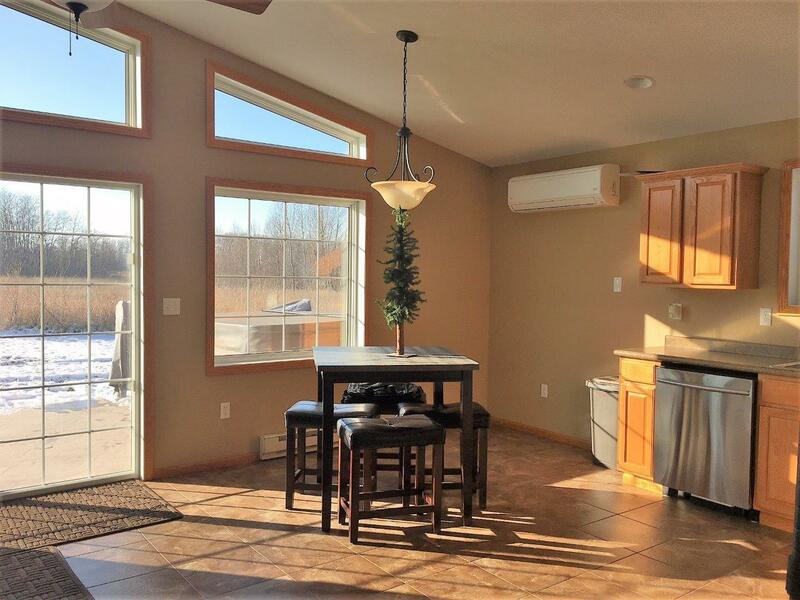 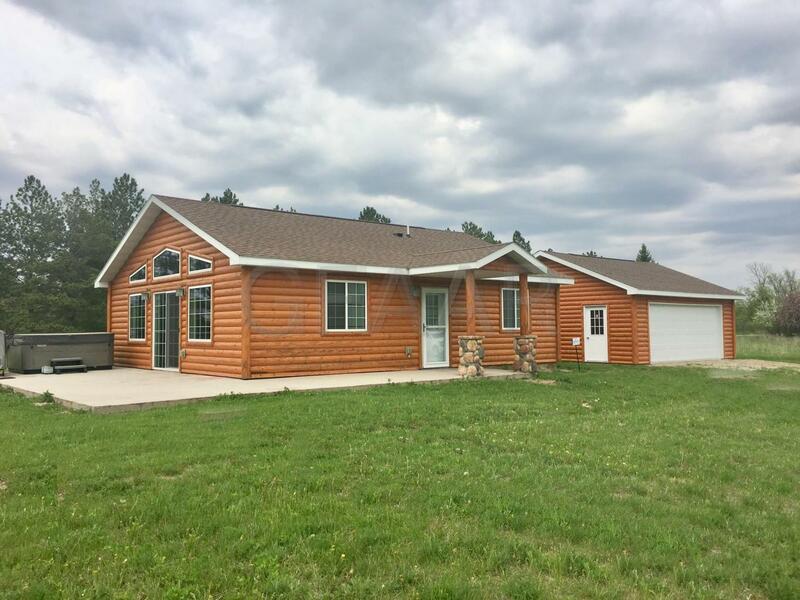 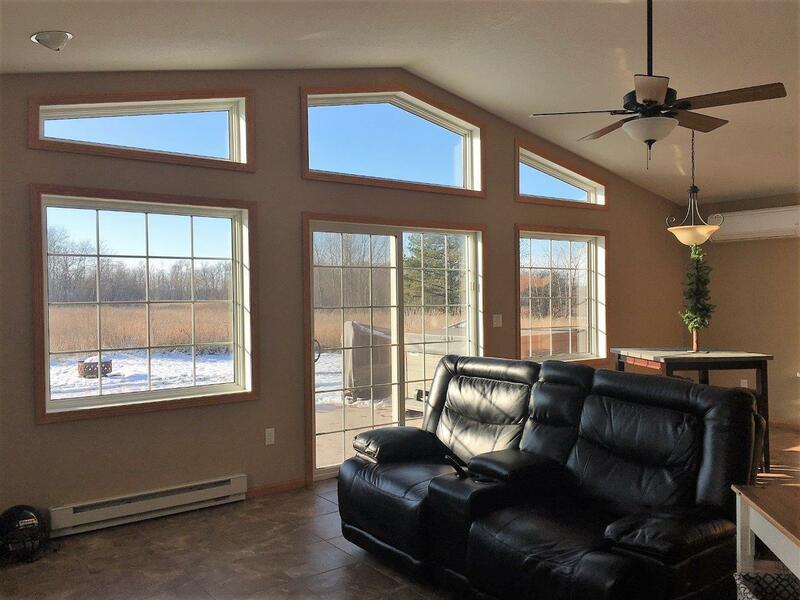 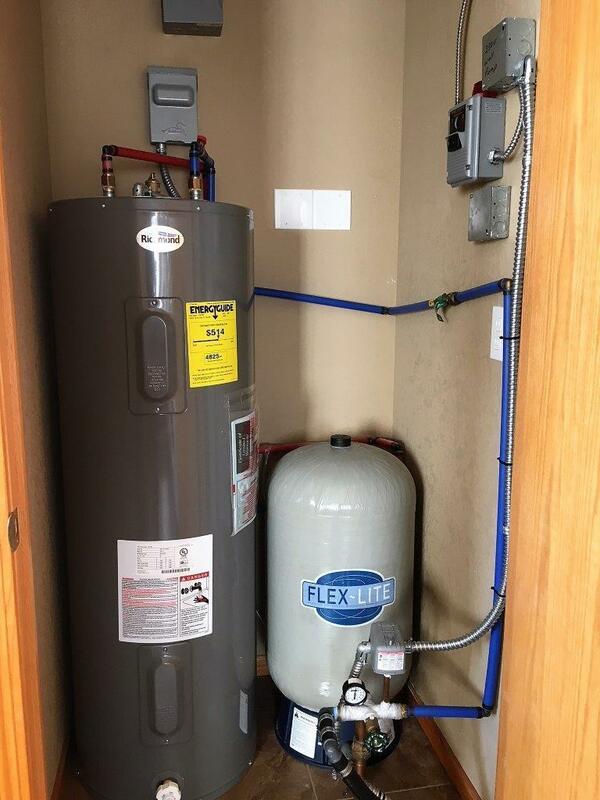 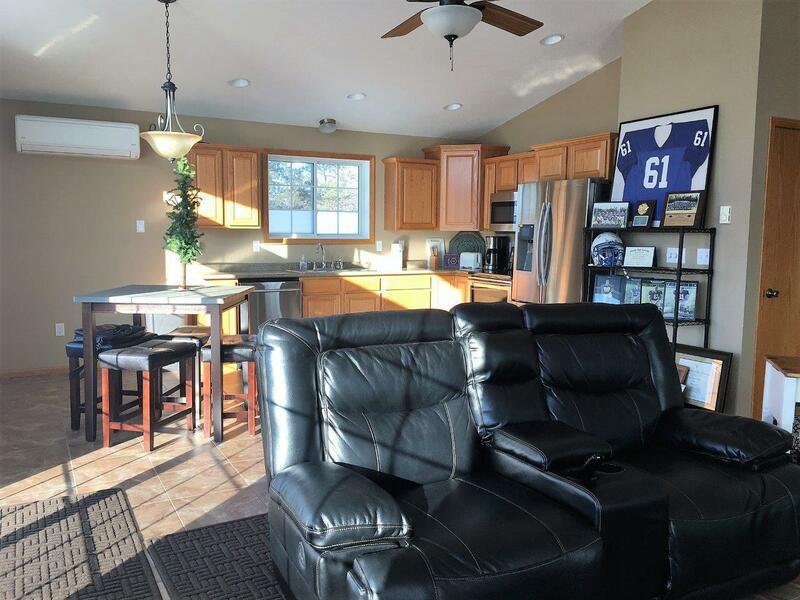 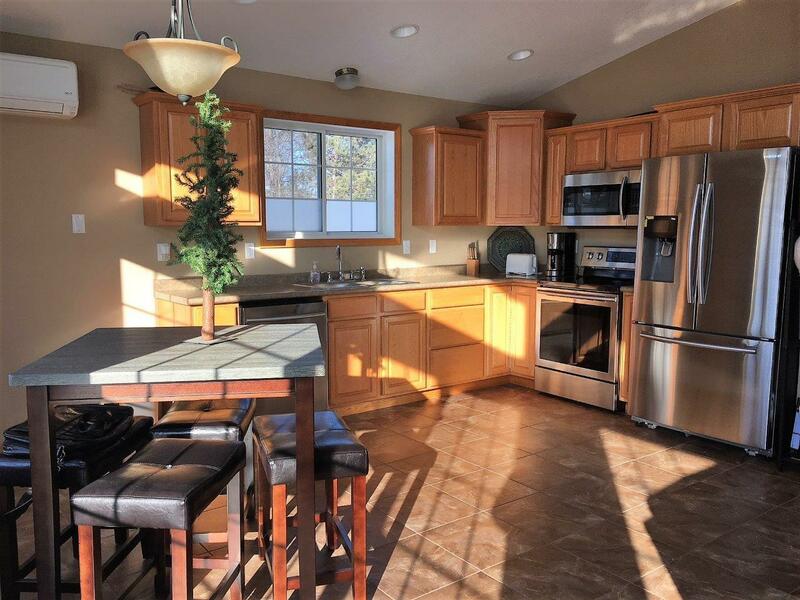 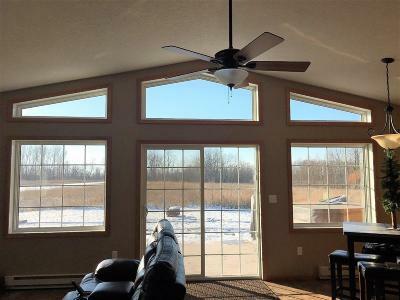 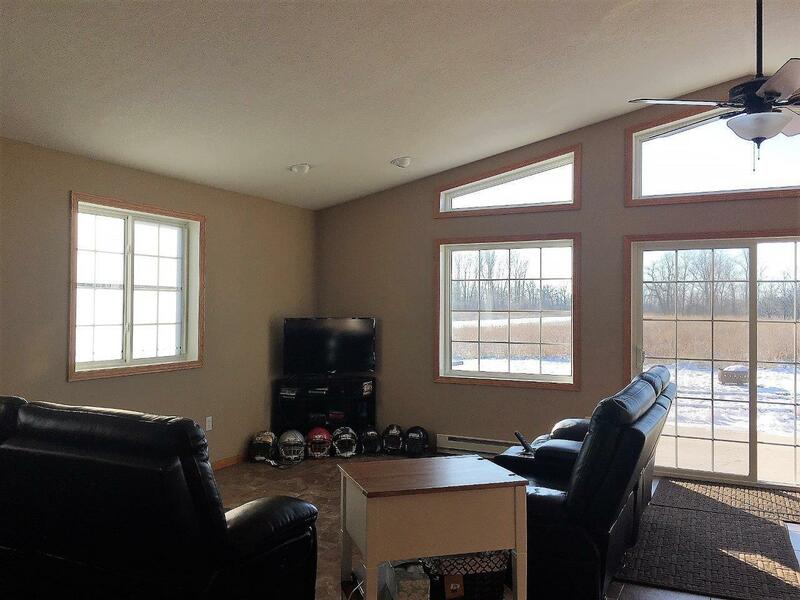 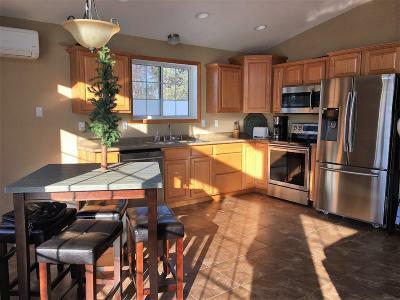 Check out this move in ready year round home that was built in 2012! 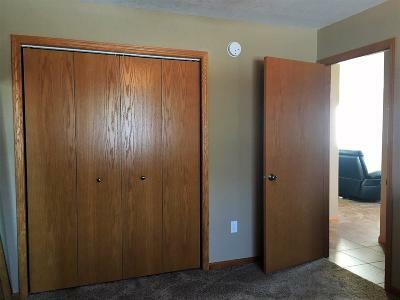 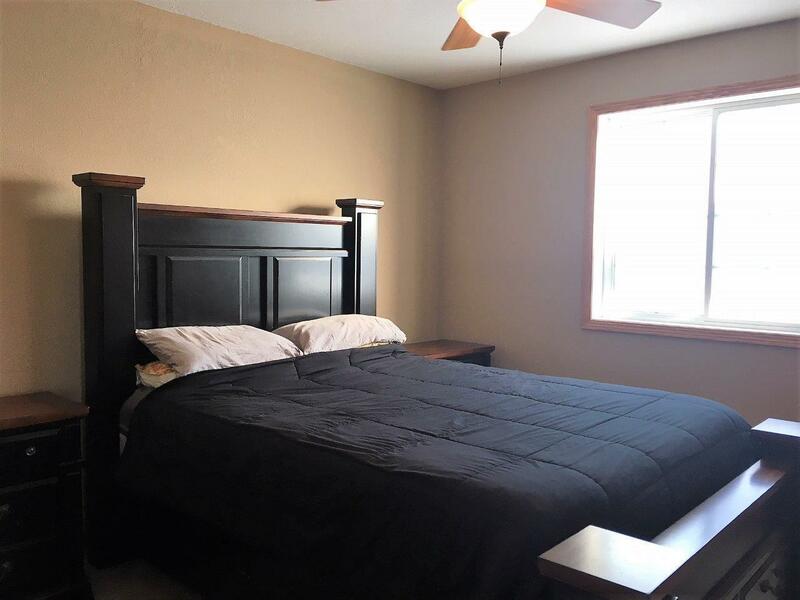 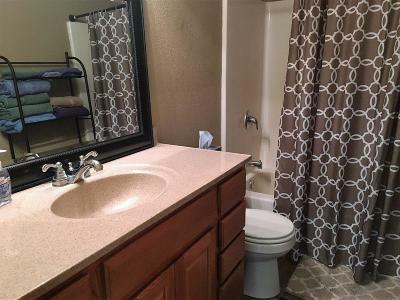 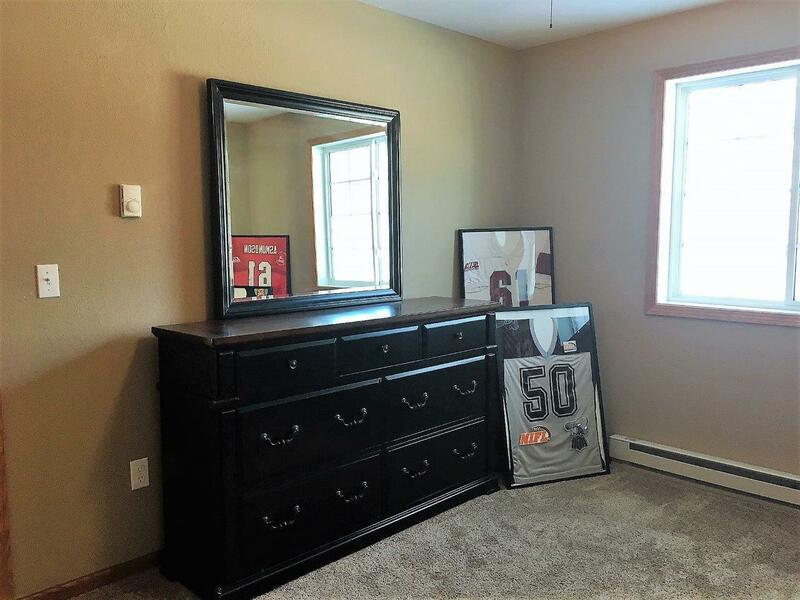 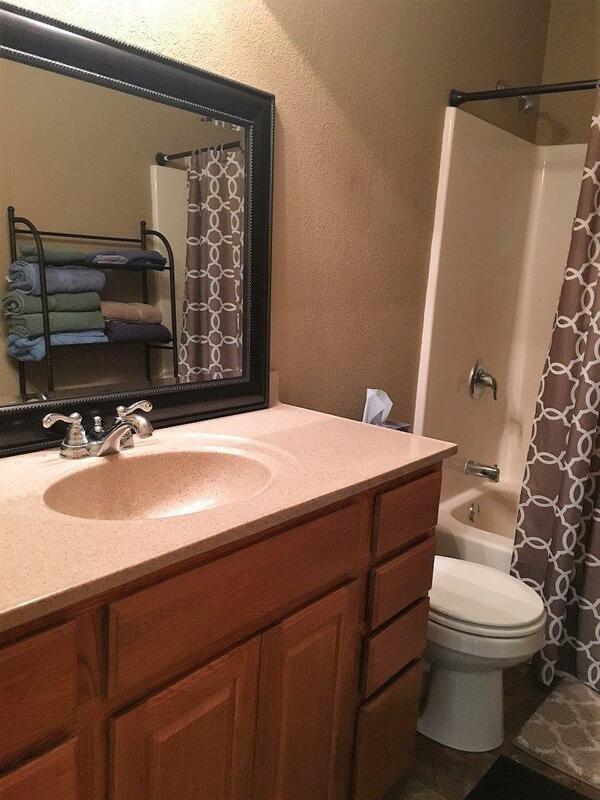 Features great room w/vaulted ceiling, stainless steel appliances, tile floors, patio & double garage! 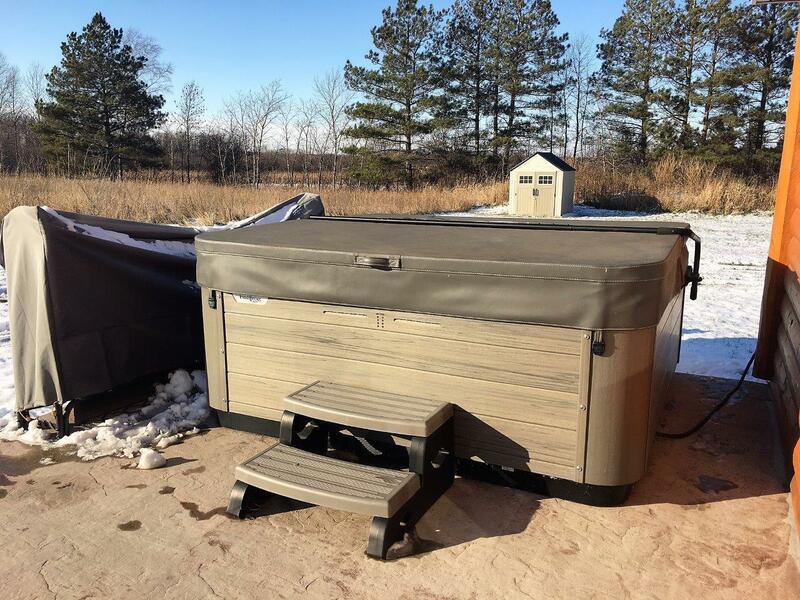 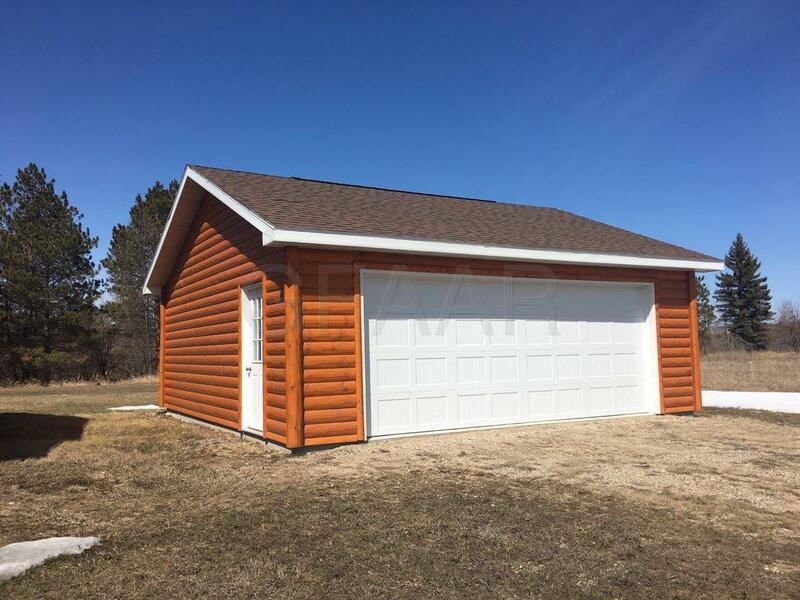 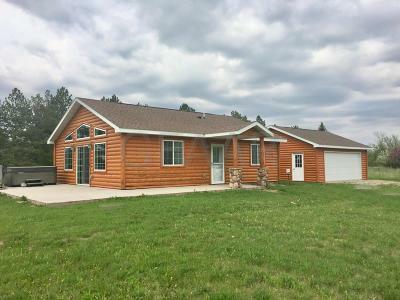 Located on a 1.59 acres lot that includes access to Maple Lake. Call for details.